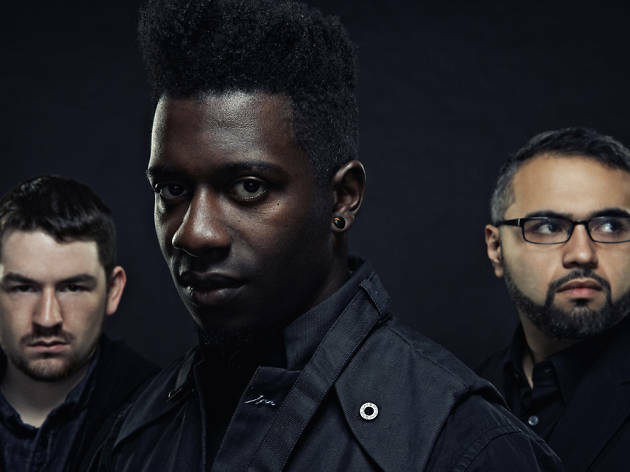 Progressive metal fans, this show's for you. 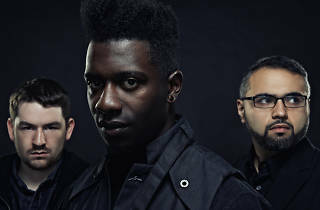 American band Animals As Leaders, led by guitarist Tosin Abasi, have a style all their own that incorporates progressive metal, instrumental, math metal, djent and experimental. They're in town to present their latest studio album, 'The Joy of Motion' (2014).